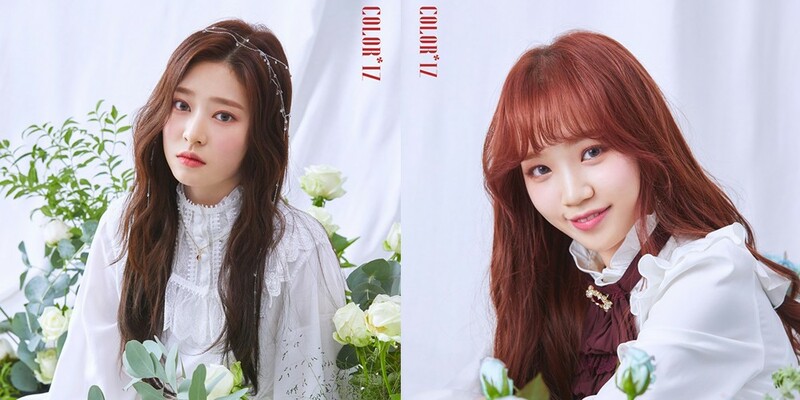 Kim Chae Won, Kim Min Joo, & Lee Chae Yeon represent different colored roses in next debut photos + IZ*ONE open official website! 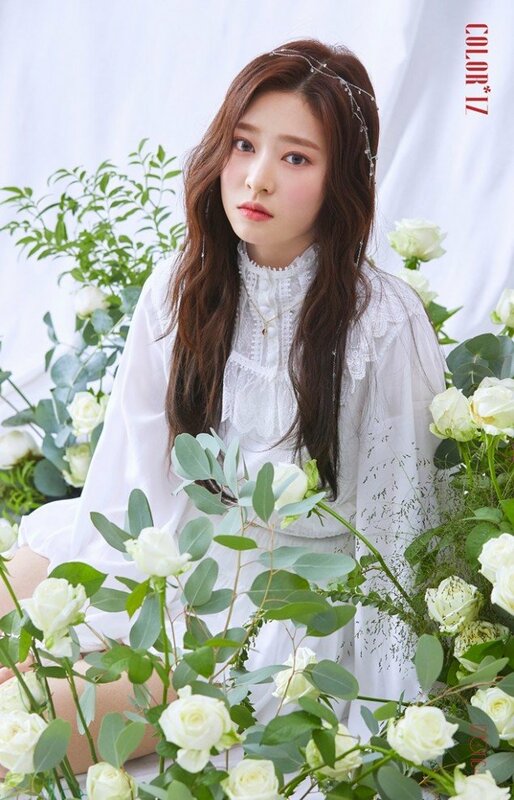 IZ*ONE are starting up a third batch of gorgeous debut teaser photos, beginning with Lee Chae Yeon, Kim Chae Won, and Kim Min Ju! IZ*ONE have also recently opened up their official website! 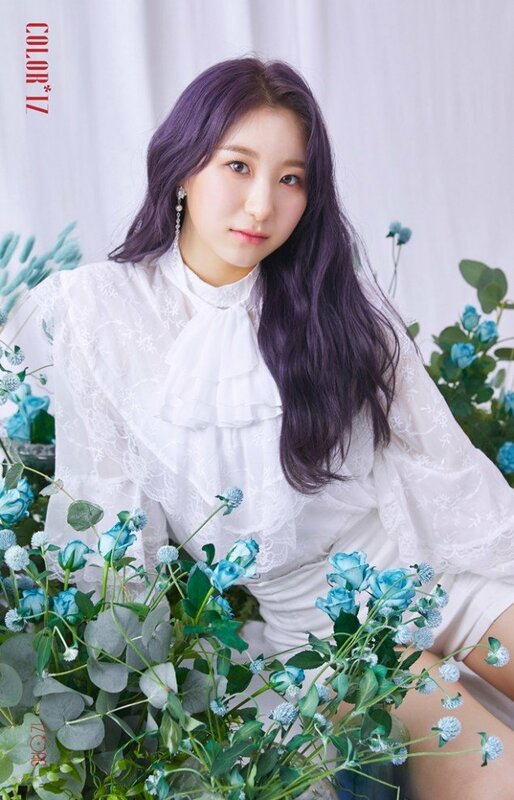 You can visit it here for a unique, interactive way to access the girls' newest debut photos. 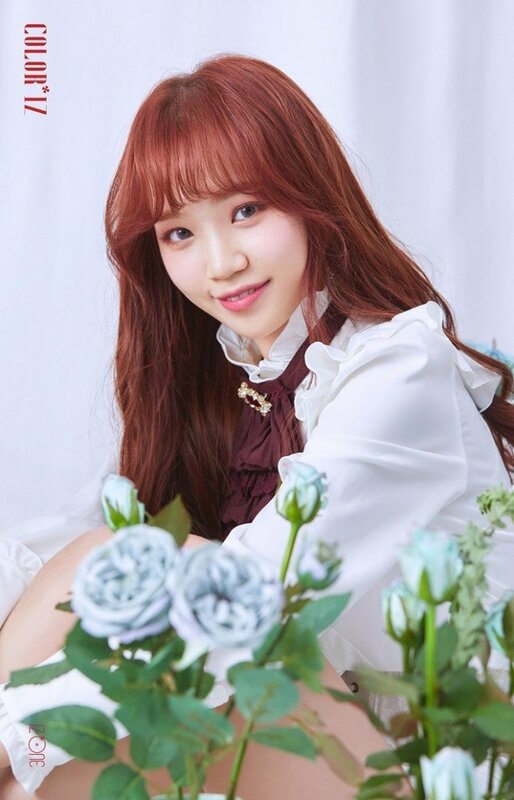 IZ*ONE's 1st mini album 'COLOR*IZ' is set for release this October 29 at 6 PM KST!